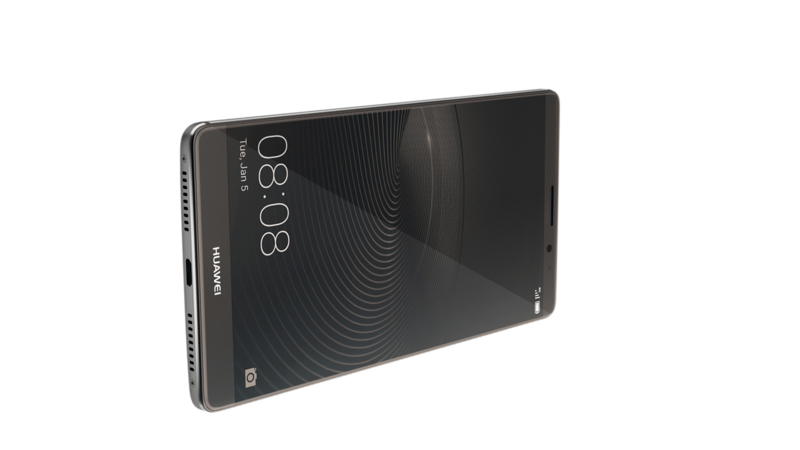 In the days of a market full of flagship devices like iPhones, Samsungs, new Google phones and everything else of that caliber, sometimes it good to get a new perspective on other phones available out there. Not everyone wants to fall into the “iPhone” trap or feel like having their Samsung explode in their faces. Luckily there are plenty of options these days. 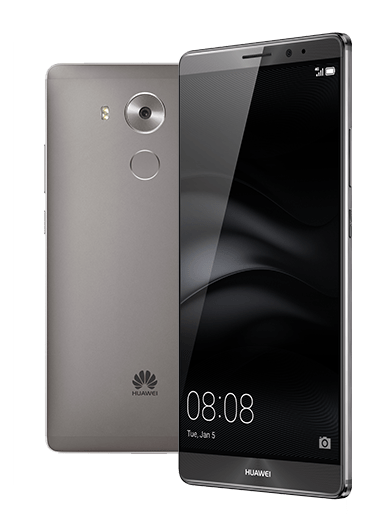 Hot off the success of its Nexus 6P, Huawei is already back to ensure that they are going to remain relevant for quite a while. Now it’s 2016 and we got a chance to check out a lot of cool gear from them. But there’s really only one single thing that really stood out from the bunch, so let’s get to it. 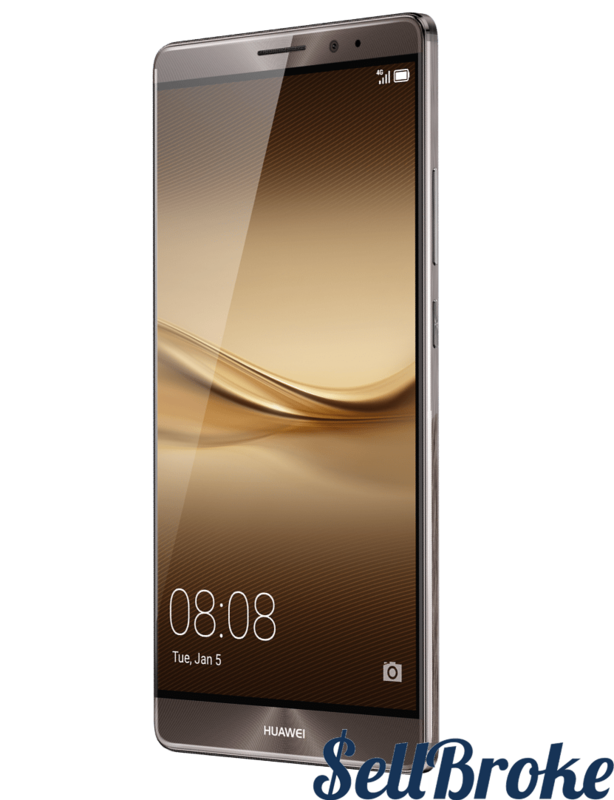 The Huawei Mate 8 has a beautiful all metal design. It’s stunning, it has a solid construction, it’s lightweight and super svelte for its size. You would not think that it is a 6” smartphone. You also have better than average battery life with this device. They put in a 4000 mAh battery and with that you’ll get roughly a day of usage. Then by night time it should have about 40-50% battery remaining. There are a ton of features with the Huawei 4.0 experience. It’s running an Android 6.o Marshmallow so it’s nice up to date Android. 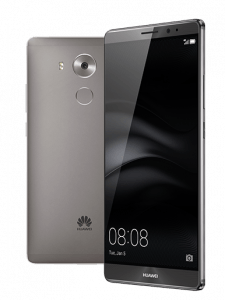 It tries to be the mega Android Huawei but it still trails Touchwiz and LG Skin for diversity and cohesiveness. For example, you do have true side-by-side app multitasking but very few are supported by developers. Finally it’s powered by the Kirin 950 chipset with 3GB of RAM. And it’s safe to say that the benchmark scores are impressive. Not only that, but it’s real world performance is pretty snappy, it’s pretty instant with its performance and even handles most of today’s 3D games. There are some downsides to the handset. The first one has to do with the display. 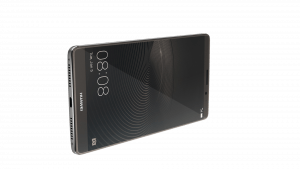 It features a 6” 1080p IPS LCD display, and while the screen to body ratio is awesome and it has sufficient details, it’s kind of off with the color calibration. It tends to produce some overblown and inaccurate colors. The internal speakers are weak as well so voices sound rather subdued. On top of that when using it for phone calls you tend to get robotic tones on the other end of the line. The earpiece though is pretty effective because it’s loud and produces clear voices. The camera on the back is a 16MP sensor. The specs on it are very nice but the performance is rather underwhelming. One reason is because it tends to give indoor snapshots a lot of greenish hue and details tend to be a lot softer in tone. You’ll get some decent looking sunny snapshots but it’s not really all that great for low light situations. Its video capture tops out at 1080p, you’d think that they’d put in 4K ultra HD recording, but they don’t. One idiosyncrasy that we found was that it has a wobbly-jello effect when you move the camera quickly while recording videos. 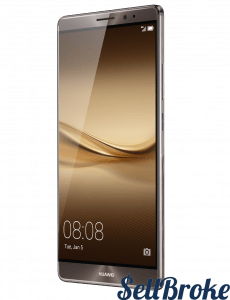 There is a lot to like about the Huawei Mate 8, like its premium all-metal design, fingerprint sensor on the back, its long lasting battery, and its quick processing ability with the Kirin 950 chipset. But at the end of the day, its higher price point makes it a hard sell. Right now it’s available in Europe for 599 Euros, or about $643.00USD. There are of course deals that you can find online as well to even drive that price down further. This mobile device is definitely worth taking a look at even if you decide it’s not for you. Sell your phone and other electronics to SellBroke and get cash to buy a new Smartphone.